HONOLULU (HawaiiNewsNow) - A new survey reveals the highest paying jobs in the state. 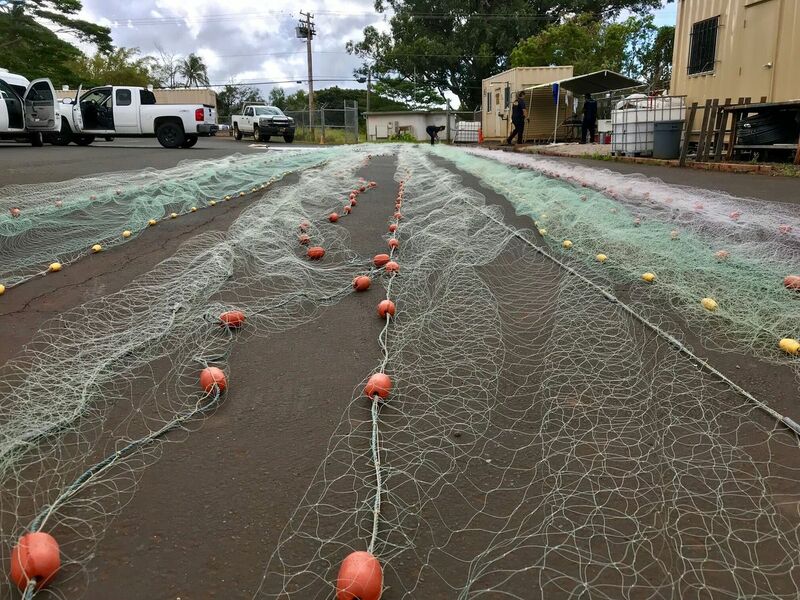 Plus, a group takes a new approach to cleaning up the Ala Wai Canal. 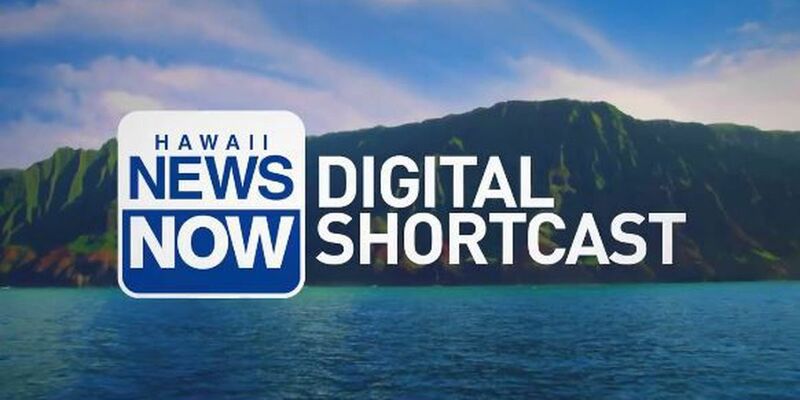 Lacy Deniz has your local headlines in today's Digital Shortcast.